IMAGINE BEING HERE AND THERE FOR ONLY $250/mo! 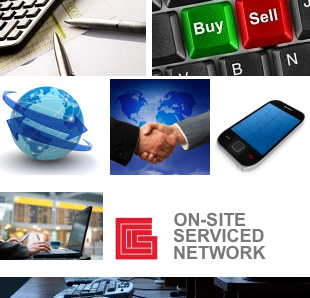 GCIC’S On-Site Serviced Network allows for individuals and organizations to establish a legal business entity on Guam in the quickest most efficient way possible. We’re your solution for staying competitive in the Military Build-up market. Call our office today for more details. Limited opportunities available.